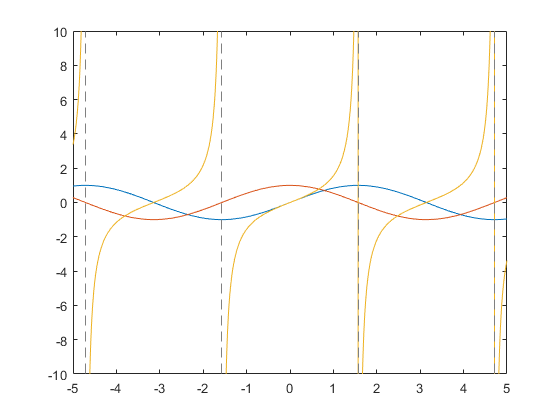 MATLAB® provides many techniques for plotting numerical data. 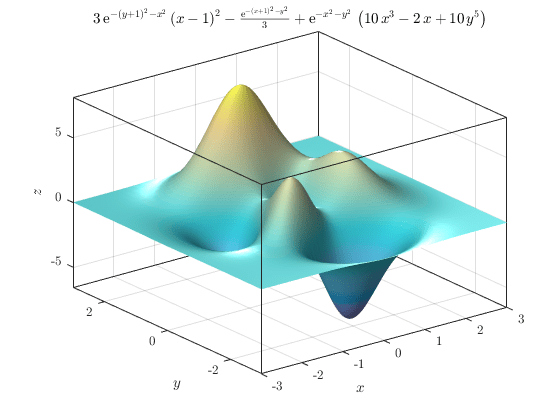 Symbolic Math Toolbox™ expands these graphical capabilities by providing plotting functions for symbolic expressions, equations, and functions. 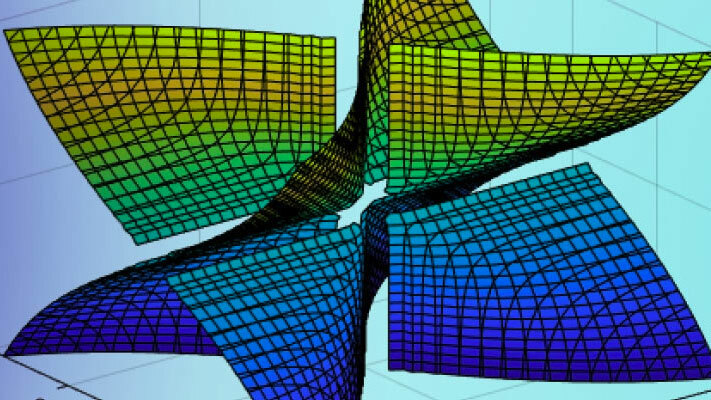 These plots can be in 2-D or 3-D as lines, contours, surfaces, or meshes. You can create plots in Cartesian or polar coordinates. You also can create animated plots. Plot symbolic expressions, including parametric or implicit expressions, in 2-D or 3-D as line, contour, or surface plots. The fplot family accepts symbolic expressions and equations as inputs enabling easy analytical plotting without explicitly generating numerical data. Simulates and explores the behavior of a simple pendulum by deriving its equation of motion, and solving the equation analytically for small angles and numerically for any angle. 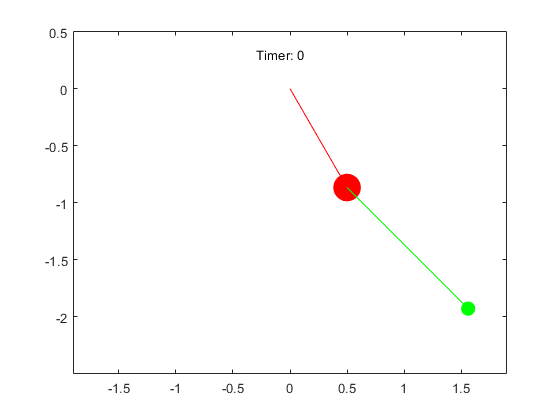 Model the motion of a double pendulum by using MATLAB® and Symbolic Math Toolbox™. 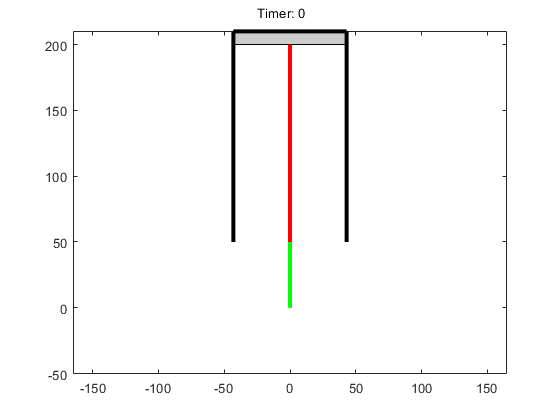 Model the motion of an automotive piston by using MATLAB® and Symbolic Math Toolbox™.